Tshukudu Bush Lodge - Private Suite Bath & Pool with view over the reserve. 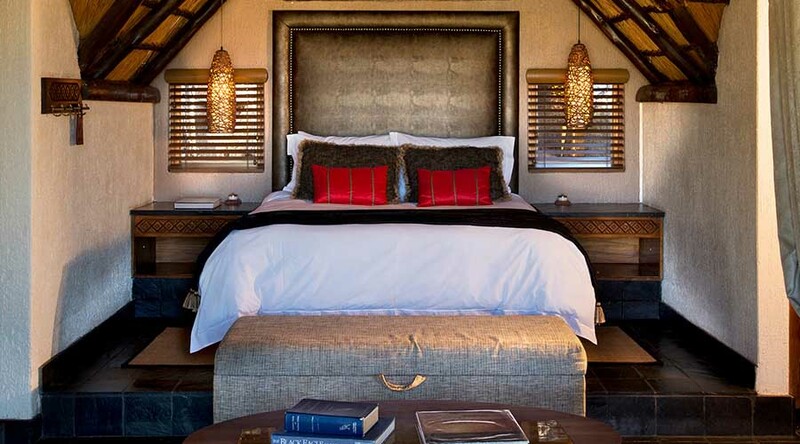 Luxury chalets perfect for a romantic getaway. Sharing a meal with your significant other under the African sunset following a day of big game viewing: your safari experience has never been more romantic. 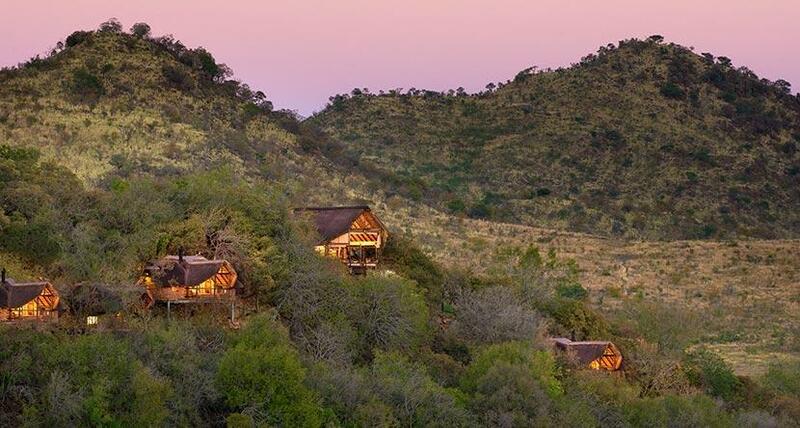 Nested within the remains of an extinct volcano in the Pilanesberg National Park, the Tshukudu Bush Lodge’s luxury chalets offer the ultimate romantic getaway for couples. 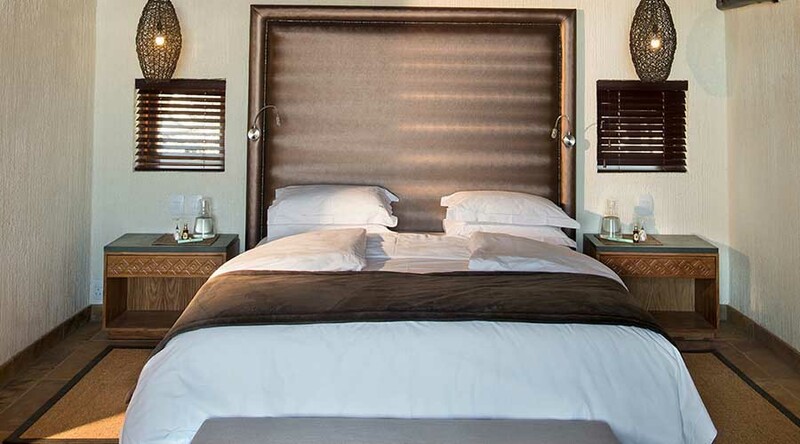 Its location high on the side of a hilltop offers some of the most stunning views of the game reserve and the custom-designed chalets come equipped with a romantic sunken bath, spacious bedroom, a private balcony overlooking the busy waterhole and a fireplace. Famous for its romantic ambiance, bushveld experience, and the unique home-cooked African-inspired dishes, the Tshukudu Bush Lodge makes for the ultimate romantic safari experience in the very heart of the Pilanesberg Game Reserve.